Check out these AMAZING freebies! For new leaders, here are some budget-friendly opportunities to sharpen your skills too. Be sure to add these free downloads to your collection. These include a variety of checklists, worksheets, and brainstorming tools to simplify your leadership tasks. 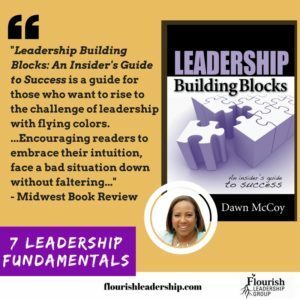 Here are some recommended management tools that are complimentary chapter excerpts from my book, Leadership Building Blocks: An Insider’s Guide to Success. Here are some great resources for every leader between commitments, on the go and traveling, and for staying prepared for meetings and day-to-day obligations. *This section includes affiliate links. 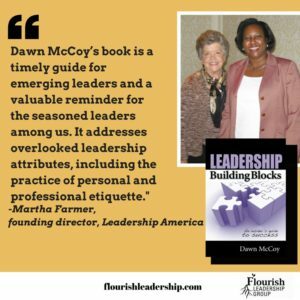 Dawn has captured her own wide range of leadership experiences into a concise, well-organized book which transfers her experiences into valuable lessons for others in leadership roles. 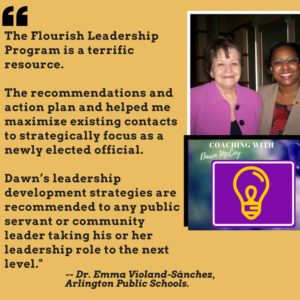 As she did during her Leadership California involvement, she has shared her natural leadership skills in this book. Do you need more information or have a question? 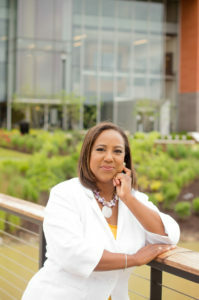 Click below and check out how to Work with Me or contact me via Email.